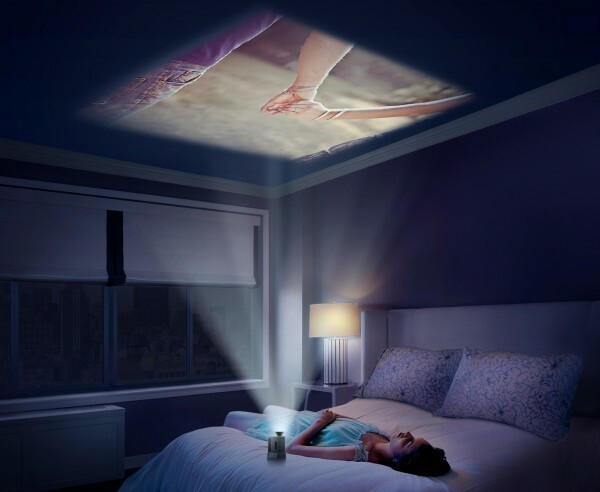 LG has introduced a portable projector designed to be as mobile as possible. The LG MiniBeam projector resembles a blocky teapot, which is what apparently allows it to remain stable while projecting at a wall or the ceiling. It also includes a cradle that acts as a battery pack that will allow the MiniBeam to work without a power outlet for up to two hours. “The LG MiniBeam further enthused our brand promise “With LG, It’s All Possible”. It’s portable style and with compact design gives our consumers the best experience. We are now able to enjoy any content with the MiniBeam’s availability to stream online contents and the mobility offerings are simply outstanding. Let’s take this opportunity to get connected with family and friends by using the MiniBeam to connect, play and watch together,” said David Oh, Managing Director, LG Electronics Malaysia. Weighing at just over 1kg with the battery cradle attached, the MiniBeam is reasonably portable for the people who need this sort of thing. Its 500 ANSI lumens projector is expected to last about 30,000 hours before requiring a replacement. There is a 3W speaker installed on the projector, although most users will probably end up using their notebooks for audio or just sticking to multimedia-less slides. 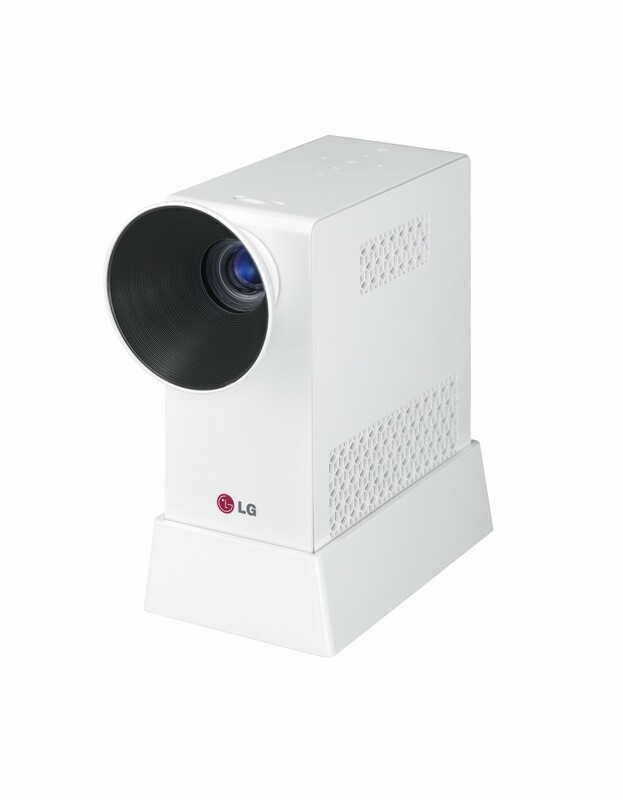 The LG MiniBeam is current available for RM2,199 at selected stores nationwide.